This year, Bamboo Bikes Barcelona was awarded at the Business Day’s workshop of the International University of Catalonia, for their sustainable, handmade bikes. This is no surprise, given the way the company runs its business. They are environmentally-conscious, create their products locally, with fresh and trendy designs. 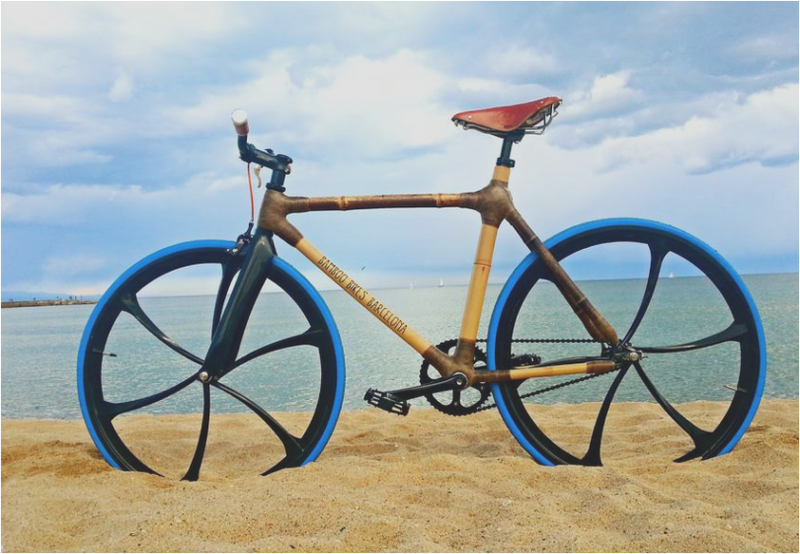 Let’s learn a little more about the creators of these popular bamboo bicycles. Bamboo Bikes Barcelona is a new concept of urban cycling. The bikes are customizable both in regard to components and types of bamboo. 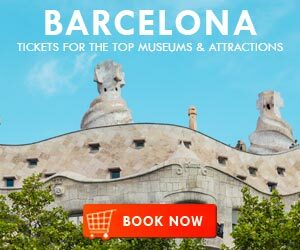 They are handmade in Barcelona using sustainable materials like bamboo, resins, and natural fibers. We saw the first bamboo bike on the Lijiang River in the interior of China, in April of 2012. We were excited about the idea of creating a bike with this sort of material and started looking for information on the qualities of the bamboo and the companies that were selling it. 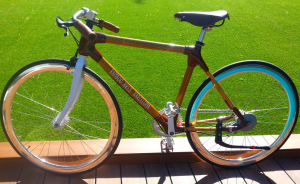 In July 2013, when we came back to Barcelona, we had a challenge: being able to make a bamboo bike with our own hands. Who are the faces behind Bamboo Bikes Barcelona? We are Mariona Martinez and Marc Navarra, two young graduates in business administration and students of engineering for industrial production. Applying the knowledge and experiences we gained in college, we decided to implement concepts for industrial production to a craft workshop and bring together the old times and today’s trends. Mariona has always been attracted to handmade production, and Marc has been in the world of bikes since he was 12 when he began competing in MTB (mountain bike). 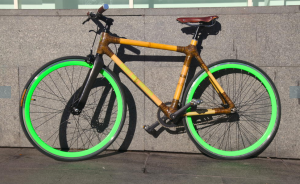 What advantages does bamboo present as a material for making bikes? 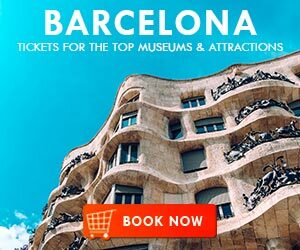 Are there any disadvantages? Bamboo is known as the “steel plant” due to the fact that it is a strong, lightweight and flexible material. The relationship between weight and strength that bamboo offers makes it a very attractive material for making bikes. 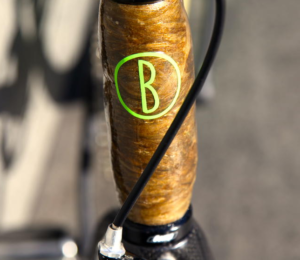 Bamboo absorbs hits and forces to which a bicycle frame is exposed, reducing the perception of the difficulties of the road and providing a more comfortable ride with a smoother pedal stroke. Our bikes need special care and it is necessary to go through annual maintenance to extend the life of the bamboo, which is estimated between 10-15 years, if you take good care of it. Our bicycles are created according to each customer’s specifications. 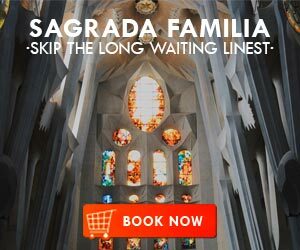 Once we have the details, we design and build it in our workshop in Barcelona. The manufacturing process takes 35 hours, this time includes everything, from the bamboo selection to the processing. Do you have more than one type of bike? We currently have three types of bicycles available to our customers. There is the Urban Bamboo Bike, which is for people who really want to enjoy every ride, with a comfortable geometry, 3 gears and the disc brake, which make this bike perfect for the city; the E-Bamboo Bike, which uses the BIKE+ technology, making it the first e-bike that does not need to be recharged; and the customized model, which allows the customer to create the bicycle according to their preferences of both bamboo and components. You can shop for our Bamboo Bikes on our official website. 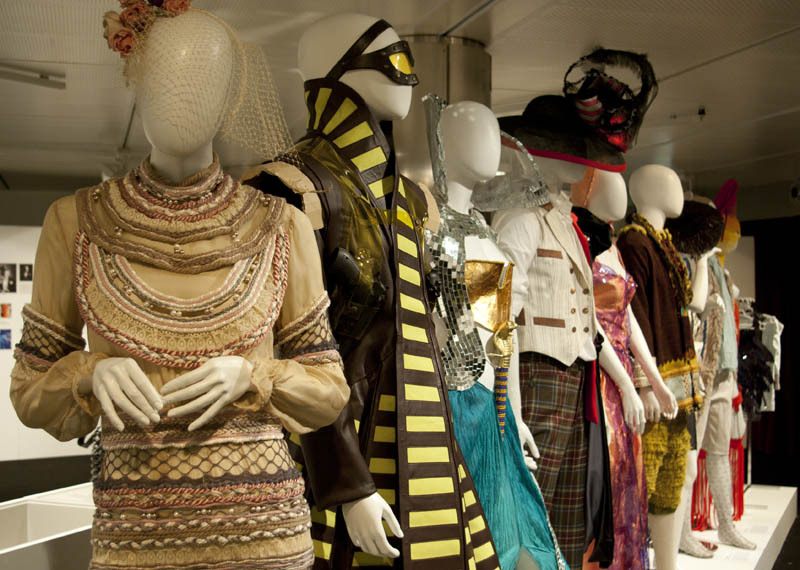 You have recently won the prize at the creative workshop Business Day of the UIC. What changed after that? The award at UIC has allowed us to gain notoriety. 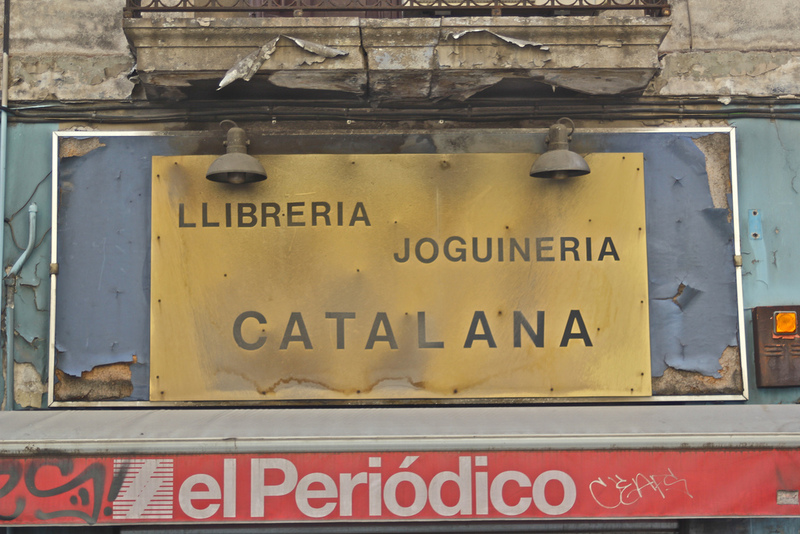 There were articles written about us in a number of publications, such as the “El Mundo” newspaper and the university itself showed interest in our project. 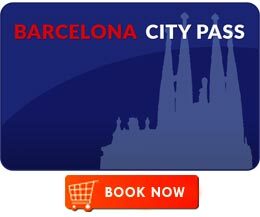 Do you plan to expand the business to other cities? 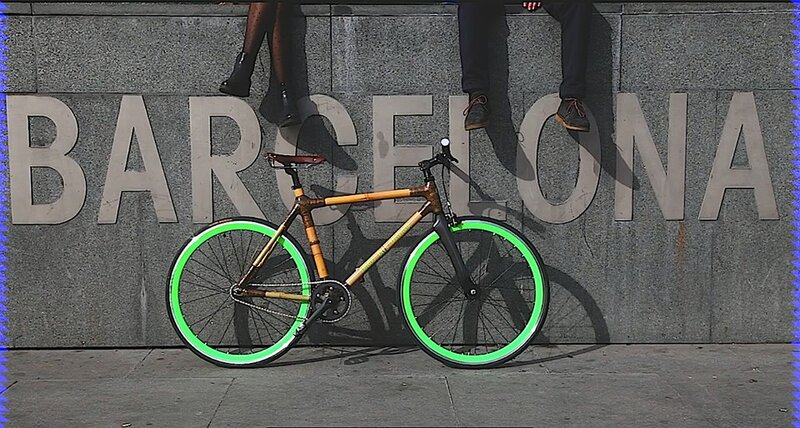 Given the type of product we are selling and our target market, it would make perfect sense to expand Bamboo Bikes to other countries, so that they could be used in cities like Amsterdam, Copenhagen or Helsinki, but right now we are focused on strengthening the brand identity here in Barcelona. Our thanks to Mariona and Mark for taking the time to talk to us about their exciting new venture and introducing us to the wonderful world of Bamboo Bikes! 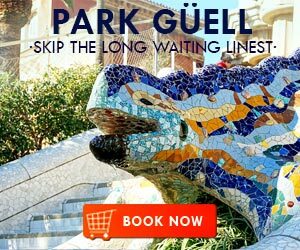 Looking for an apartment in Barcelona?  ShBarcelona is the answer.